Back in the day, General Motors was so big there was a famous quote that went: if GM sneezes, America catches cold. Even though its stranglehold on the economy is not as great as it once was, GM and the rest of today’s auto manufacturers still play a significant economic role. That’s why it’s important to see how the car companies make their internal predictions. 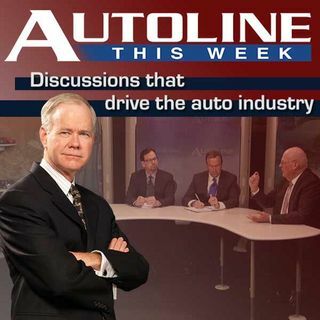 Joining John McElroy on this week’s Autoline to talk economy is Mustafa Mohatarem, the chief economist for GM, Emily Koliniski ... See More Morris, Ford’s chief economist as well as Charles Chesbrough, the Senior Principal Economist for IHS Automotive.